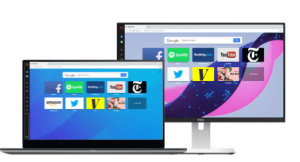 Thanks for choosing the Opera browser for computers! These tutorial pages show you all you need to know about setting up your fast and feature-packed browser for Windows, Mac, or Linux computers. 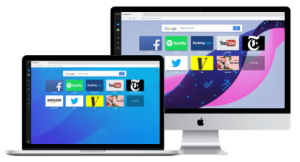 Follow the links below to discover the innovative features and convenient settings that allow for you to do more on the web. How do I make Opera the default browser on my computer?